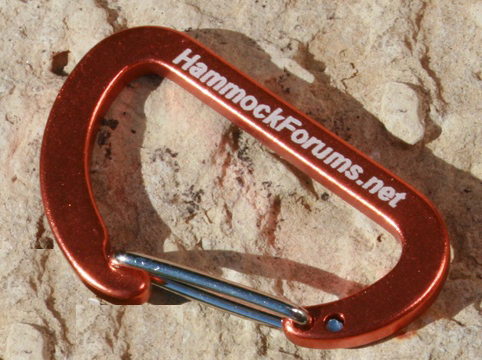 A 4 inch circular vinyl sticker that features the Hammock Forum logo. 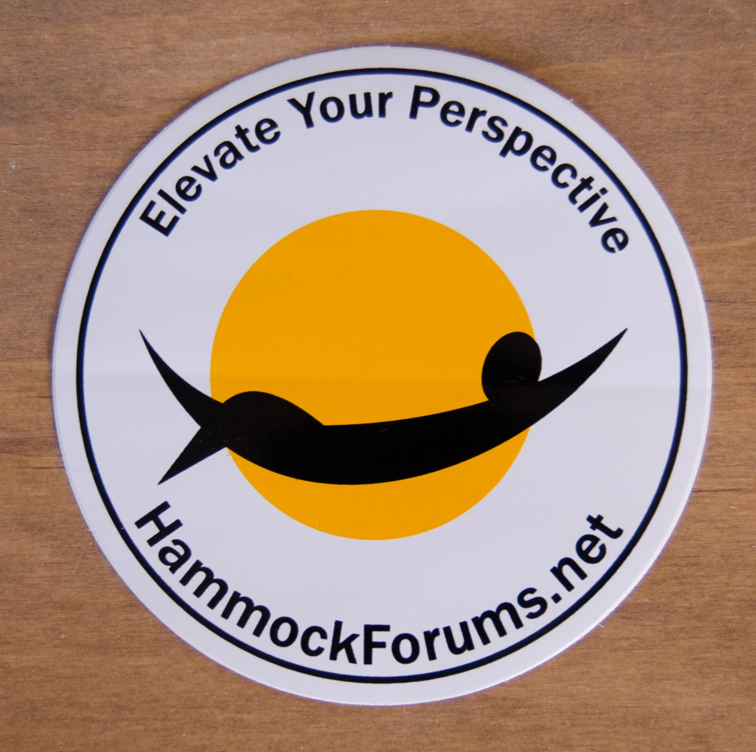 This is the updated version with the new Hammock Forums slogan "Elevate Your Perspective". 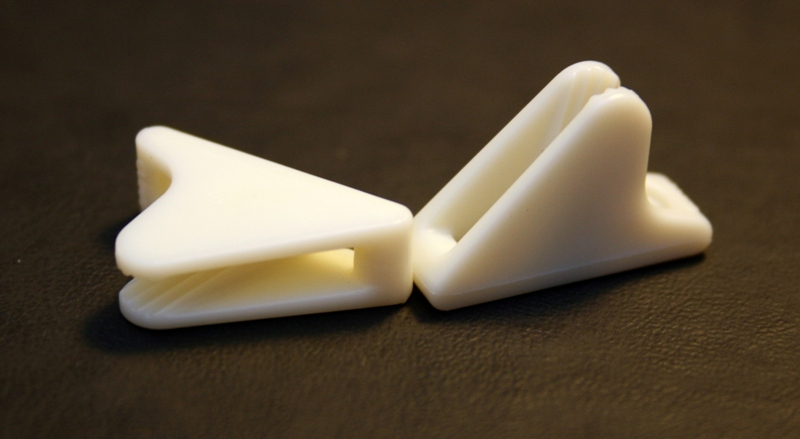 Durable, premium quality vinyl with a scuff resistant finish.